We’d love your help. 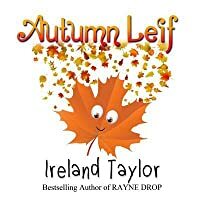 Let us know what’s wrong with this preview of Autumn Leif by Ireland Taylor. Summer has ended. Take a journey with Autumn Leif as Fall begins. 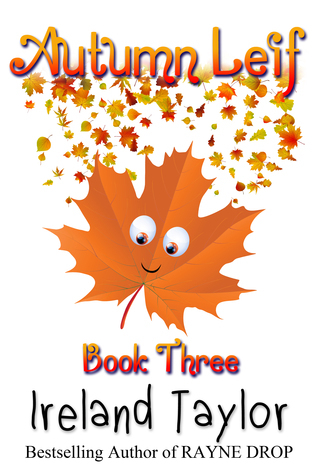 To ask other readers questions about Autumn Leif, please sign up. Really cute book about Autumn.